There’s some breaking news that we had to scramble to get out. 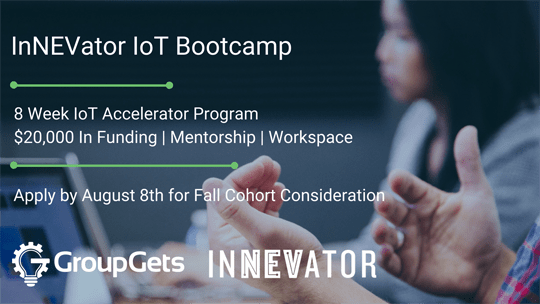 There is an IoT Bootcamp kicking off this fall in Reno and applications are due by Aug 8. We’ve got two new GetSparked campaigns. AudioMoth Round 5 is about to close after breaking yet another record. For a limited time you can hack a great price on a FLIR Lepton 2.0 core and our new friends at Elektor have a compelling new campaign for the Arduino R4 and some free accounts to hand out. 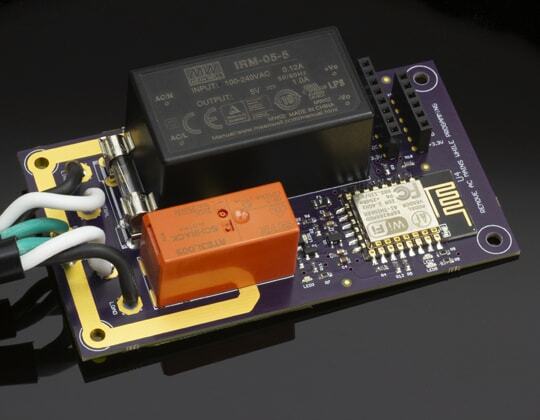 Control AC mains from the web via an ESP8266 with DomCo Electronics’ ESP8266 AC Power Switch. A new GetSparked candidate, this rock solid board has everything you need to control a 100-240VAC 50/60Hz load. Simply solder on a power lead and socket of your choice to the Power Switch and the on-board code can get you up and started in minutes. Please be careful though - this board can be dangerous if not put in a protective case. 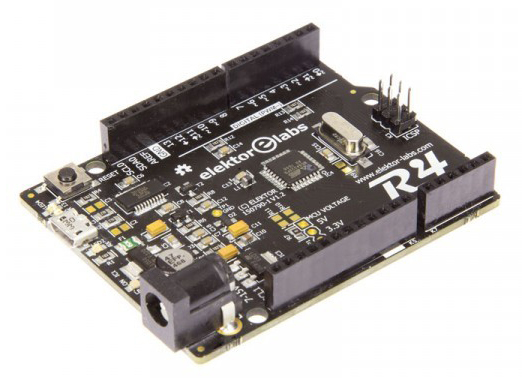 This special new campaign from Elektor is an evolution of the Arduino R3 featuring the ATmega328PB-AU and the same form-factor as the R3. The other advantage is the addition of everyone's favorite FTDI USB-to-Serial IC to keep the complexity to a minimum. With more peripherals, added robustness, and a great price, we have high hopes for this one! 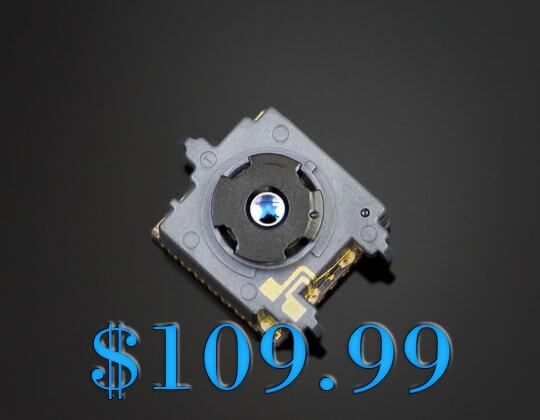 Want to get a FLIR Lepton core that won’t break the bank? One of our customers has a stash of new Lepton 2.0 cores with removed shutter that they are letting us offload for them. These are unused shuttered 2.0 cores with the shutter carefully removed and have been tested for quality assurance. 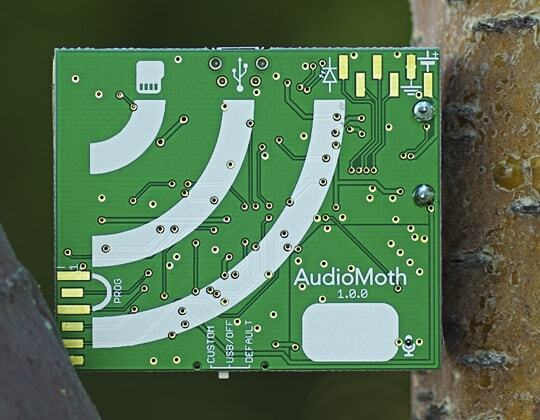 There’s just one more week to get into the current AudioMoth campaign which has broken yet another unit count record on GroupGets. This stellar board with a real purpose is popping up in jungles, rain forests, and tundras all over the world and your backing helps fund its continued development. Looking for a boost to get your IoT product idea off of the ground? The InNEVator is an IoT pre-accelerator program designed to improve success rates for hardware entrepreneurs. Companies admitted will receive guidance from industry veterans and partners, plus the necessary tools and capital to develop and engineer their businesses and products. GroupGets is a proud sponsor of this event. Elektor can help you take your electronics projects to the next level and engage the market. Use coupon code GROUPGETS18 to join Elektor’s 200,000-member community of entrepreneurial electronics makers. It’s 100% free. You’ll receive a free subscription to ElektorLabs magazine and an online Elektor Labs account, where you can learn about electronics projects and collaborate 24/7 with other makers and Elektor's engineering team.